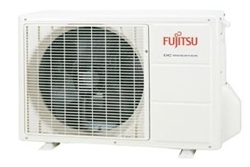 Fujitsu Floor Mounted air conditioning systems are available in Models AGYG09LVLCA, AGYG12LVLC and AGYG14LVLC starting at £783.00 including delivery for a complete system. 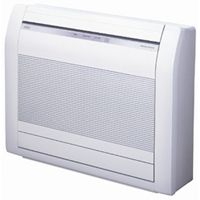 The AGYG Floor Mounted air conditioning unit has a height of only 600mm, allowing it to fit neatly beneath most windows making it ideal for residential applications. 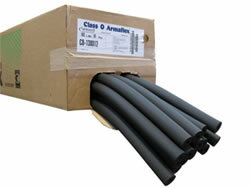 On start up air is supplied through both the top and bottom of the unit. 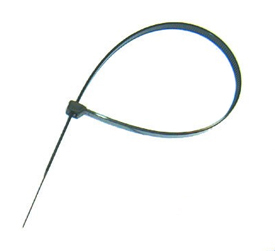 Once the desired temperature has been reached, the lower fan stops and air continues to be supplied via the top only. 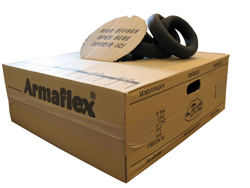 Please contract our Sales Office for more information or advice or simply to place an order.